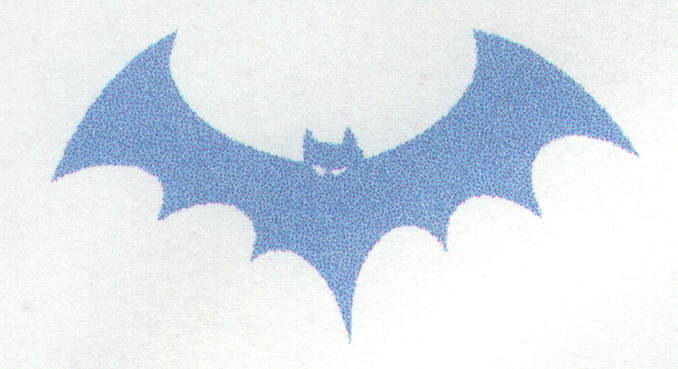 Bat Conservation International since that time. 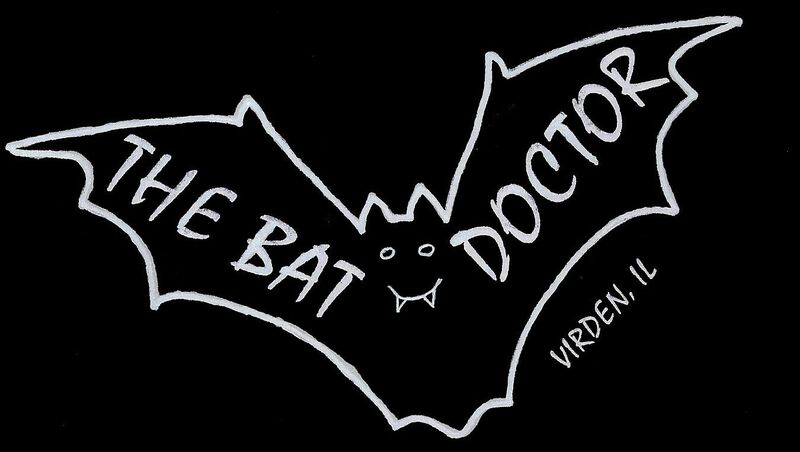 As his alter ego 'THE BAT DOCTOR', he has also been blessed with the opportunity to personally work with these wonderfully fascinating animals (the world's only mammals that are gifted with the crowning glory of flight) on several occasions, dating back to 1995. Dr. Austin formerly served as the Bat Conservation and Education Chairperson of the Mark Twain Grotto, which is the western Illinois chapter of the National Speleological Society. He's also been an extremely active member of Toastmasters, an international public speaking organization, since 1994. In this fashion, Todd has helped to educate nearly 2,400 people about bats so far. 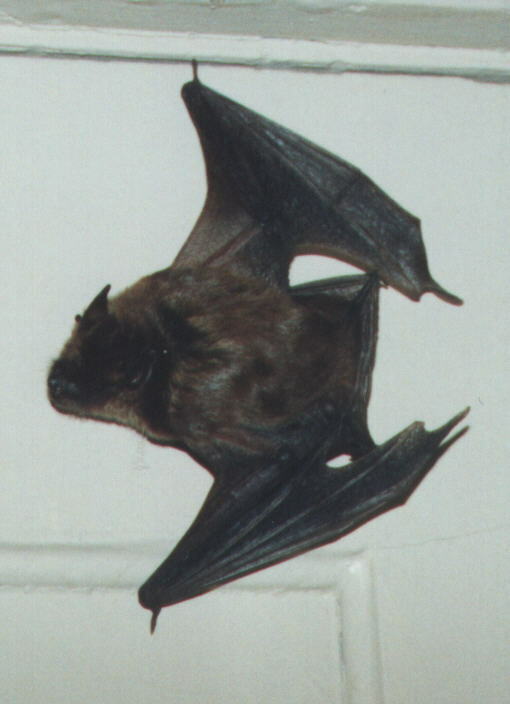 Dr. Austin has been professionally speaking about bats throughout Central Illinois since 1996. But while he enjoys speaking to groups of all ages, Dr. Todd admits that of all the different age groups he's spoken to, he especially loves speaking to younger audiences. "Children are our future" says Dr. Austin, "and a little bit of education about bat conservation at an early age can help to better our world for future generations!" 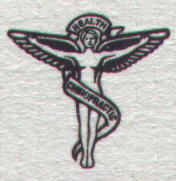 Follow 'THE BAT DOCTOR' on . While Dr. Austin has different presentations for different age groups, he can easily make the presentation shorter or longer to suit the needs of a particular group, school or organization. Dr. Austin, THE BAT DOCTOR, gives his bat presentations throughout the year, but he usually stays especially busy with bat presentations in the month of October, as they tie together with the Halloween theme extremely well. As THE BAT DOCTOR, his Powerpoint slide presentations are informative and educational, while at the same time extremely entertaining. Dr. Austin is usually available to do bat talks on Tuesdays and Thursdays as well as on weekends. If your school or organization is interested in scheduling a BAT PRESENTATION, or if you have questions or need more information, please call or e-mail Dr. Austin.